Laminated Glass is a kind of safety Glass of high security produced by bonding PVB (polyvinyl butyric), interlayer between two or more pieces of Glass under high temperature and pressure. 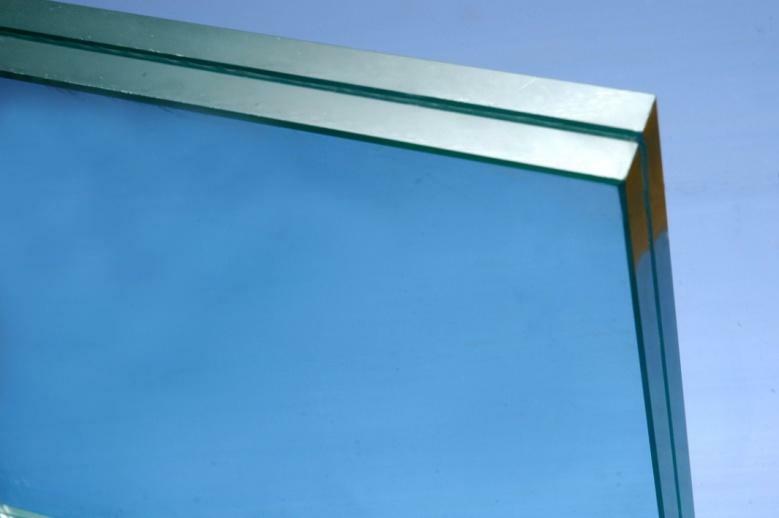 If laminated Glass is broken by impact after installation in buildings, it will still remain in the original frame. Person inside and outside the buildings will not be hurt by splashing Glass fragments. Even if Glass is broken, it will not fall out to the ground. It will stay at the original place. Multilayer laminated Glass is produced for different class of bullet/explosion resistance Glass. It is very effective in blocking ultraviolet rays from the sunlight. A blocking rate as high as 99% can be achieved. PVB film can insulate and absorb sound so as to reduce noise. These are manufactured by combining clear Glass, annealed, heat-strengthened or fully tempered.